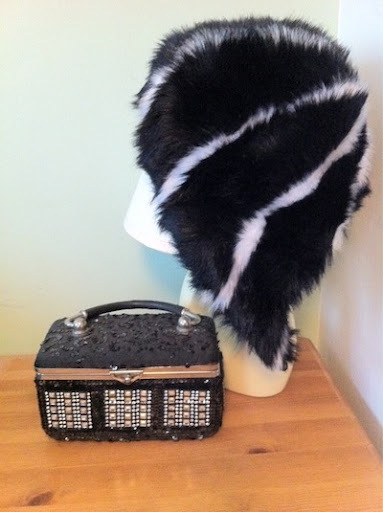 "October buys - a fab furry hat and a 60s evening bag, £15 for both!" 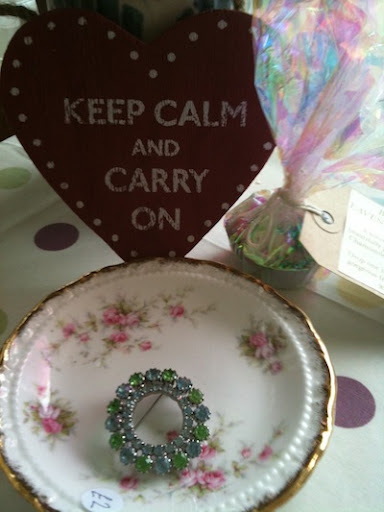 "If you missed it last night check out my lovely loot from @Vintage_Village yesterday!" 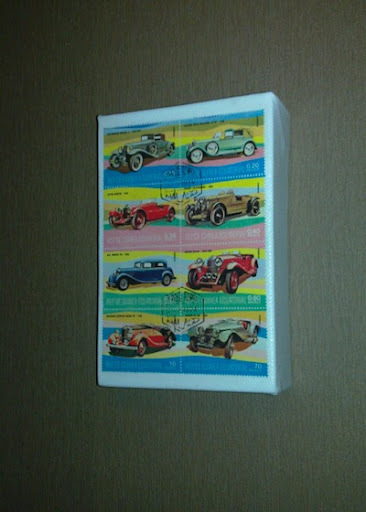 "Canvas from @ThatGirlSue from todays @Vintage_Village already up on the wall! FAB!" 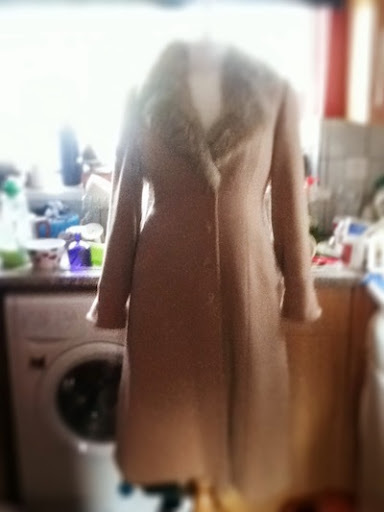 "best find @Vintage_Village yesterday, my £10 'Dot Cotton' coat, I shall wear it round the square..."
"@STCakeDesign @allaboutAl @VeggieALT @Vintage_Village Red velvet cupcake = orgasmic. 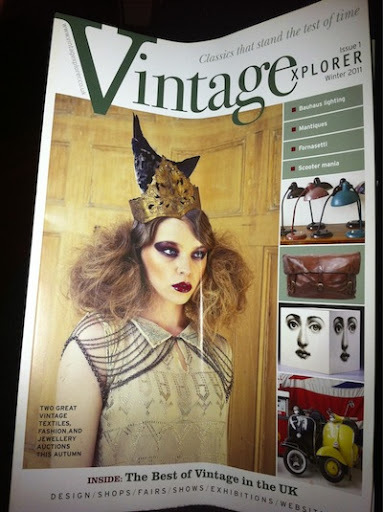 I had to take a photo again...x"
"Reading my copy of @Vintagexplorer magazine that I picked up at @Vintage_Village today! 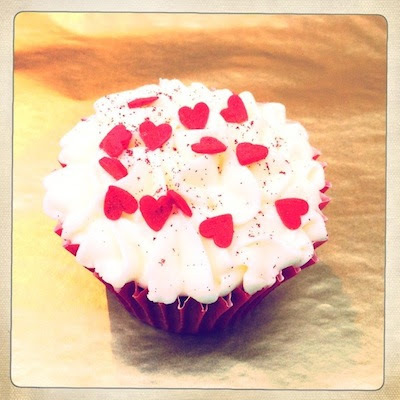 Lots of lovely goodies this month! 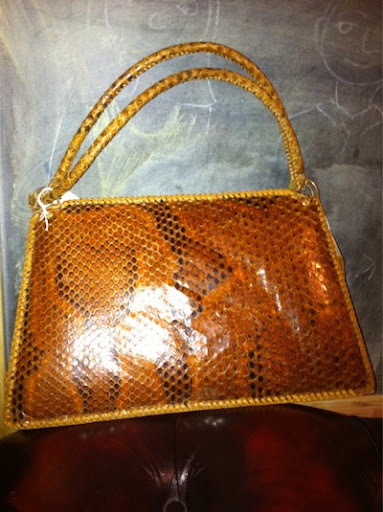 Many thanks to everyone who shared their best buys. 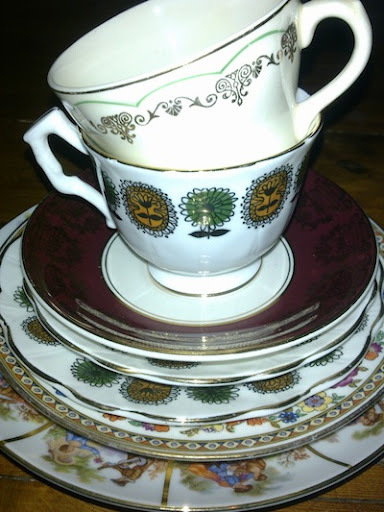 "My beautiful purchase from the Garbo stall @Vintage_Village today!" 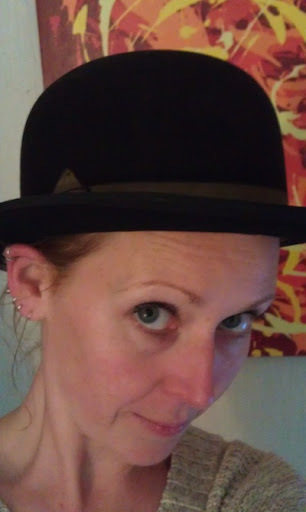 "My buys @Vintage_Village today #loveStockport"
"Thanks to @Vintage_Village I am now the proud owner of a vintage Bowler hat!" 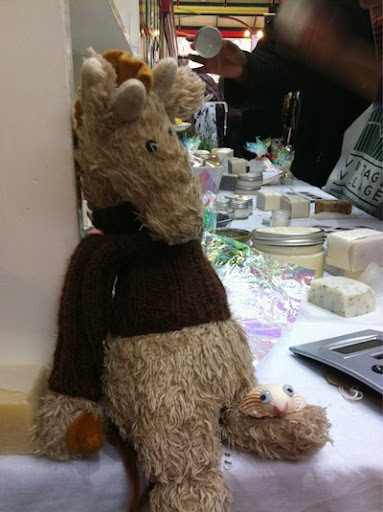 "And for all of you who didn't meet jeff- you don't know what you're missing, We're hoping for some trousers next time!" 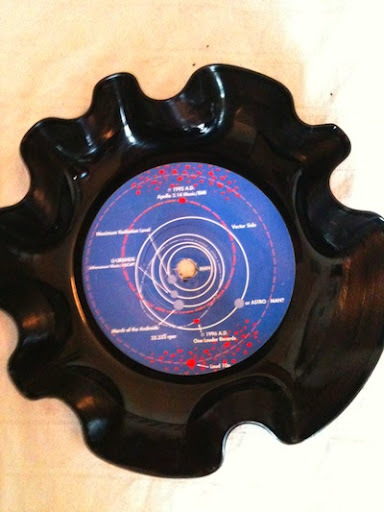 "Made especially for me by Donald @Vintage_Village - a Man or Astroman sweet dish! 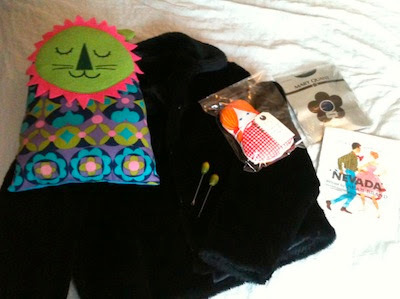 (my old band supported them)"
"My purchases from @Vintage_Village, very pleased with brooch to go on my winter coat."